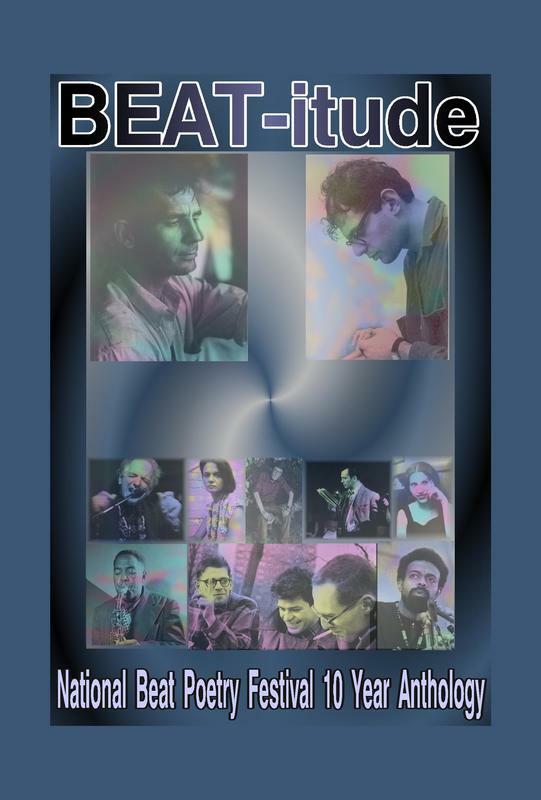 ​Welcome to the page for BEAT-itude, the National Beat Poetry Festival's 10 year anniversary book. Now available for preorder! We have two options for the book, purchase for pick-up at the festival and purchase with shipping if you can't make the festival. If you are interested in buying copies in bulk, either for re-sale, or to give out as gifts, contact us, because we do offer bulk-order discounts! 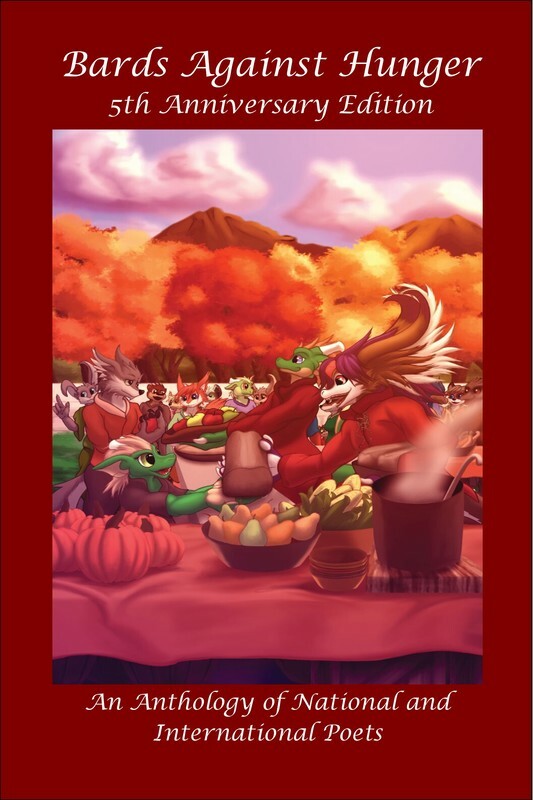 Note: Preorders will go out in a few weeks, closer to the festival! 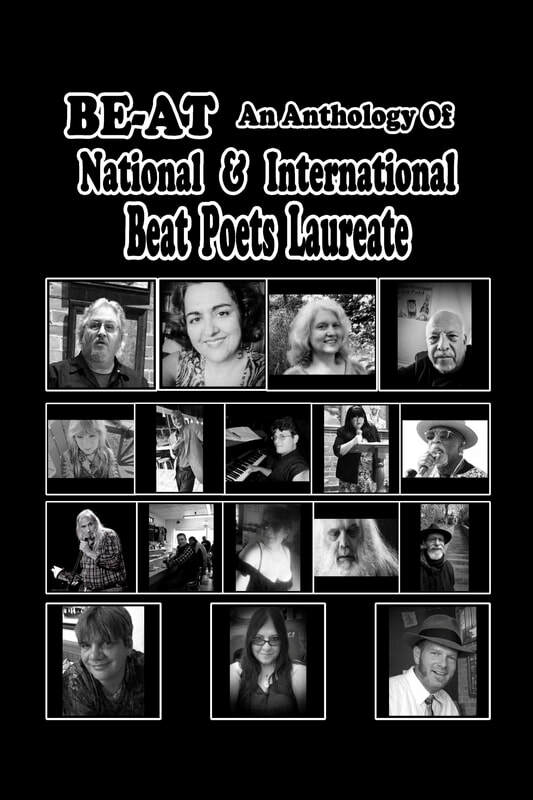 The National Beat Poetry Festival is going 10 years strong, and this book is a celebration of that tradition. It's also a fundraiser to help the festival keep going with their many amazing poetry events throughout the country. If you want to throw the festival a little extra support, and get cool books (for yourself and friends) and discounts for your effort, consider one of the following packages.